Bringing a new dog into your home is a big deal. Sure, it’s exciting, but there are so many factors to consider — especially when you’re bringing a dog into a home with kids. 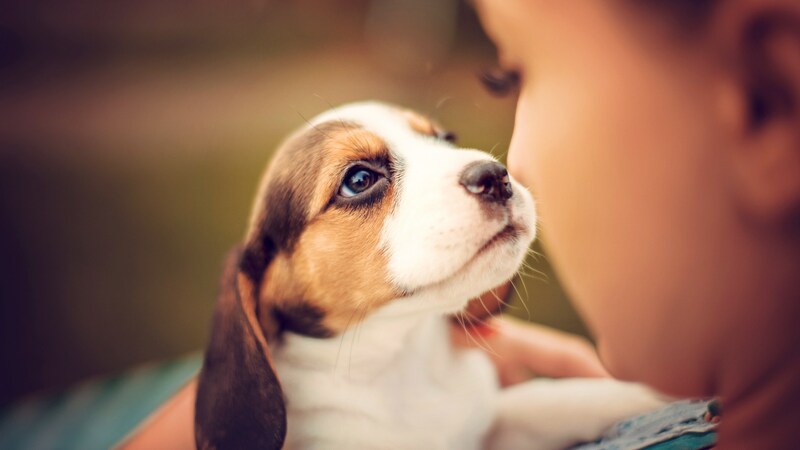 Sadly, more than 50 percent of dog bite victims are children, and 61 percent of these bites take place at home or in another familiar place. As scary as this sounds, many of these accidents can be prevented if you take the time to research the breed you are bringing into your home. So, which dogs fare best in a houseful of kids? The American Kennel Club lists the “calm and courageous” bulldog as one of its top picks for children, and we’ve added 10 more of our family-friendly favorites to the list. The bulldog has a sturdy build that is perfect for kids who like to roughhouse. 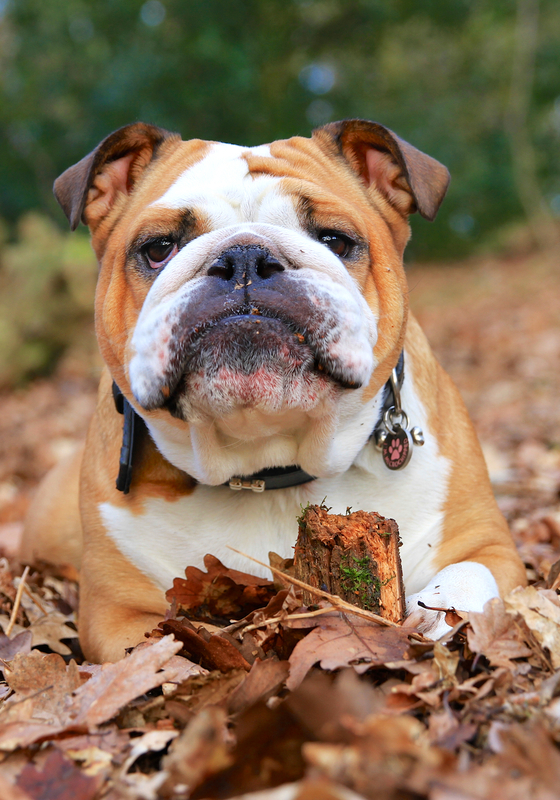 Only between 12 and 16 inches in height and weighing about 50 pounds, the bulldog is comfortable living in large houses as well as apartments. However, he won’t win any awards for most energetic dog. A docile, friendly and loyal dog, he gets along well with dogs and other pets too. But their temperament with kids is all but famous. As intimidating as they look, they’re friendly and gentle with kids and known for their guarding capabilities and courage. A version of this article was originally published in January 2009.